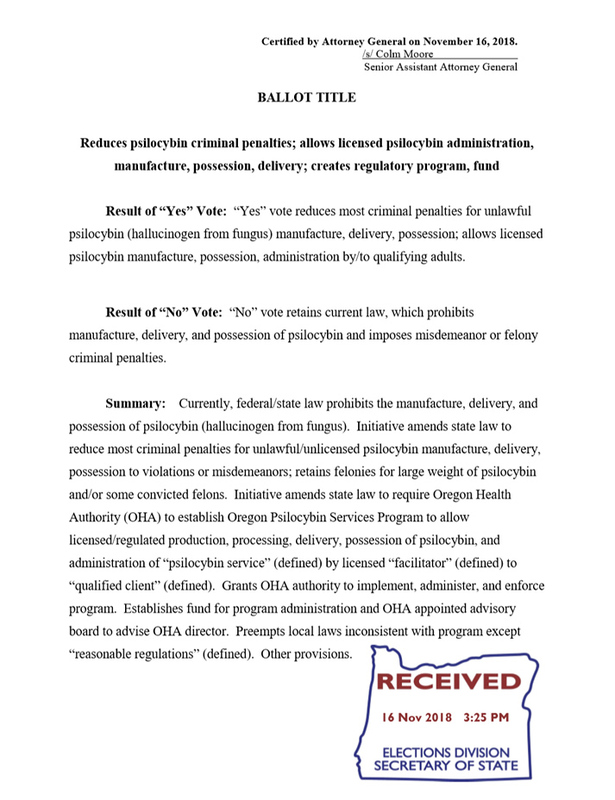 Oregon officials have certified the ballot title for a proposal to let licensed medical professionals administer psilocybin, the main active ingredient in psychedelic mushrooms, for therapeutic purposes. 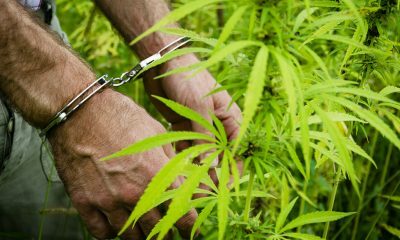 If approved by voters, the state would be the first in the U.S. to allow legal use of the substance, marking a major milestone in the drug policy reform movement. The title certification is the final step before the campaign is able to start collecting signatures to qualify the measure for the November 2020 ballot. In a newsletter announcing the certification on Monday, the Oregon Psilocybin Society (OPS) said it had to “fight for neutral and accurate wording” from the state attorney general’s office, but that the group is now “generally satisfied with the final wording” for the summary of the measure, which would also reduce criminal penalties for psilocybin-related offenses. There will be a short waiting period before the campaign can obtain the forms to collect signatures. But once they have them, it’ll be all hands on deck. The group needs to collect about 140,000 valid signatures from registered voters to qualify for the ballot. At this point it’s not clear where Oregonians stand on psilocybin, but OPS contracted a research firm to survey voters on the issue, with findings expected to be released late next month. While much of the drug reform movement has focused on marijuana legalization in recent years, there’s a smaller but growing call from advocates to loosen restrictions on psilocybin. Studies indicate that the compound can be benefit to people with certain mental health conditions such as depression and addiction. 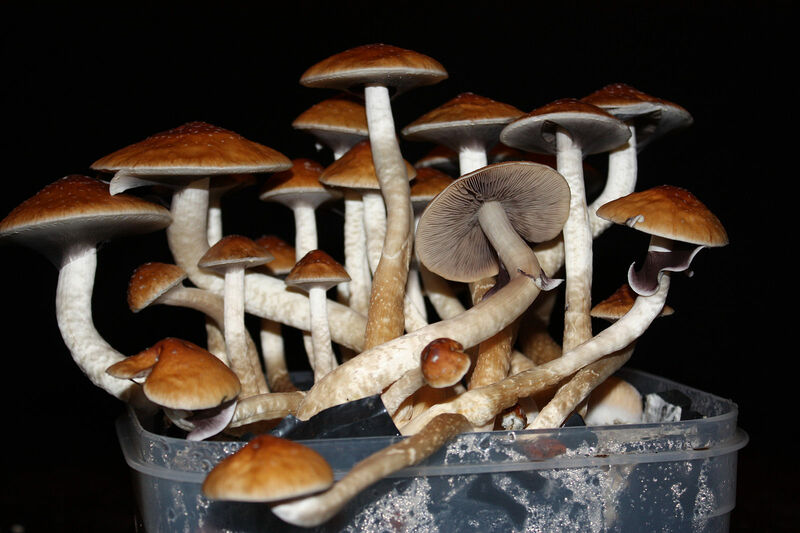 The Oregon measure, called the Psilocybin Service Initiative, would establish a new program through the state Health Authority that would authorize licensed facilitators to produce, process, deliver, possess and administer psilocybin in a clinical setting. It would also reduce most criminal penalties for unlicensed psilocybin activities. “We’re excited to gather signatures in support of establishing a community-based service framework, in which licensed providers, along with licensed producers of psilocybin mushrooms, can blaze new trails in Oregon in accordance with evolving practice standards,” OPS co-founder Tom Eckert said in a September press release. A campaign based in Denver is also hoping to get psilocybin decriminalized locally. City officials cleared the initiative in October, and organizers have until January 7 to collect about 4,700 signatures to qualify for the ballot. In California, a similar measure failed to qualify for the 2018 statewide ballot. 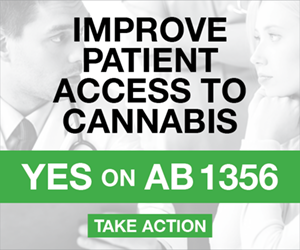 Kyle Jaeger is Marijuana Moment's Los Angeles-based associate editor. His work has also appeared in High Times, VICE and attn. 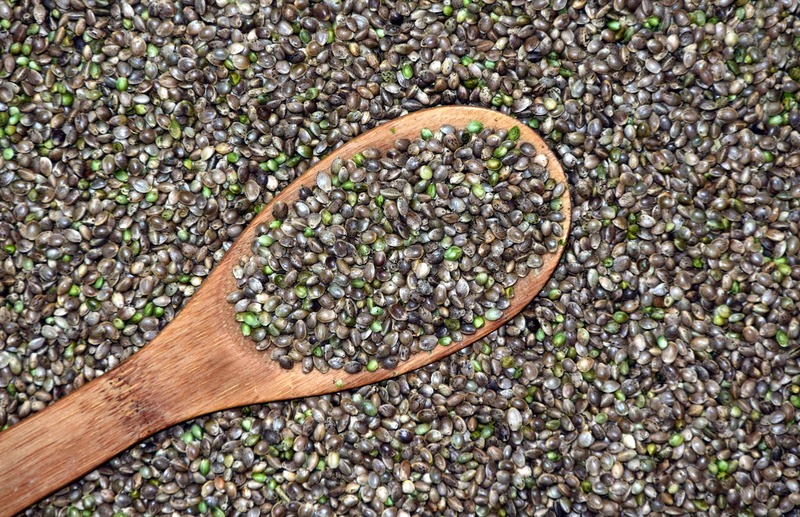 The U.S. Department of Agriculture (USDA) clarified on Friday that hemp seeds can be imported into the U.S., and that the Justice Department no longer has a role in that process. 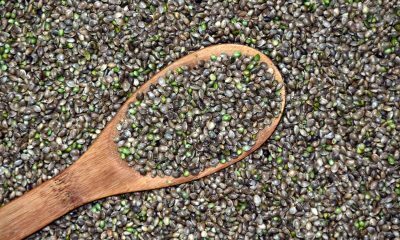 While USDA is still developing regulations for hemp cultivation under the 2018 Farm Bill, which federally legalized the crop and its derivatives, farmers can still obtain seeds in the meantime. Sen. Jon Tester (D-MT) is among those who’ve requested assistance related to hemp importations. 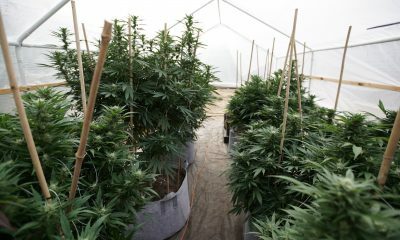 Earlier this month, he told Agriculture Secretary Sonny Perdue that the DEA was blocking Montana farmers from importing hemp seeds. Perdue said during the hearing that the matter was “news to me” and explained that farmers can import and cultivate hemp under the research-focused provisions in the prior 2014 version of the legislation while the USDA worked to enact new regulations. 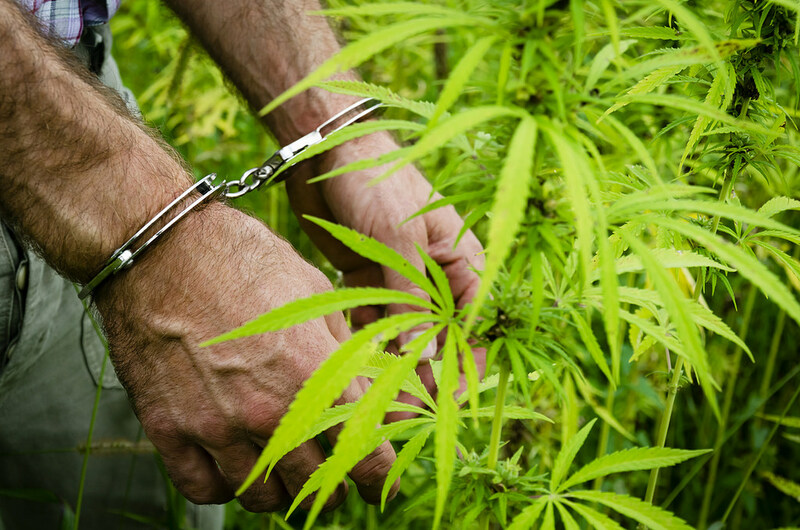 In a letter sent to the acting administrator of Customs and Border Protect (CBP) on Tuesday, Tester and Sen. Patrick Leahy (D-VT) raised the concern again, imploring CBP to update its policy to reflect that hemp seeds can be lawfully imported. 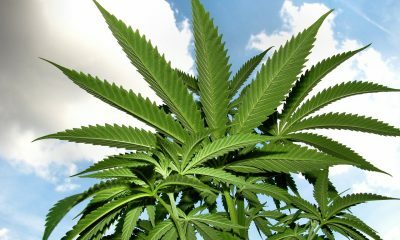 The letter was obtained by the industry advocacy group Vote Hemp. The USDA bulletin specified how the process works for imports from Canada and other countries. “Hemp seeds may be imported into the United States from countries other than Canada if accompanied by a phytosanitary certificate from the exporting country’s national plant protection organization to verify the origin of the seed and confirm that no plant pests are detected. 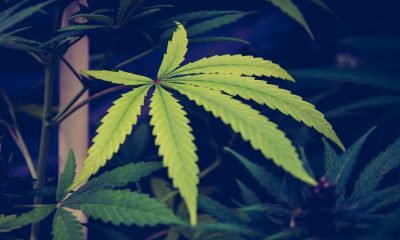 The rulemaking process for hemp may take some time, as Perdue said the department would not expedite the regulations and will be “taking this slow.” Once the USDA has a regulatory framework in place, it will begin approving state plans, and those states will be the primary regulators. For the time being, however, there’s nothing stopping farmers from collecting certified hemp seeds. Not even the DEA.